When a company tells gives you a “per square foot” price for flooring, it would be nice to know if that means “per square foot of the floor(s) being covered” or “per square foot of the material ordered to do the job,” because those are often two very different numbers. For years, Lowe’s failed to make this distinction, which is why the home improvement retailer has agreed to refund up to $1.1 million to flooring customers in New York state. Since at least 2008, according to the office of NY Attorney General Eric Schneiderman, Lowe’s advertised “per square foot” rates for installation of carpeting, ceramic tile, wood/laminate flooring but failed to adequately disclose that the pricing was based on the square footage of materials ordered, not the square footage of the project area. After a third-party installer measured the space, Lowe’s would provide the customer with an estimate for the job to be done, which included the cost of the material required, and the cost of installation. But again, what wasn’t properly disclosed, says Schneiderman, was the actual size of the room or the square footage of material ordered. Only if the customer specifically requested to get the measurements of their room was that information provided. Customers were also not told they could return unopened excess flooring materials for a refund. Following the NY AG’s investigation into Lowe’s installation sales, the retailer has agreed to settle with the state, paying cash refunds of up to 10% of installation fees to more than 16,000 New York consumers who purchased basic flooring installation services between Jan. 1, 2009 and Dec. 31, 2012. 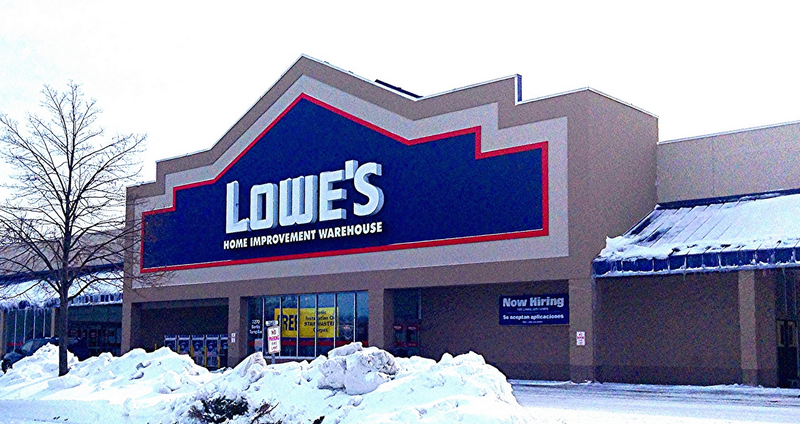 Affected Lowe’s customers will be notified by mail about how to obtain their refunds. Lowe’s will pay another $900,000 to the state to resolve these allegations. The retailer has also agreed to improved disclosure policies that should give customers more transparent and accurate information about how Lowe’s calculates its flooring installation charges. Any costs in excess of the project’s actual square footage is to be plainly disclosed in quotes provided to customers.